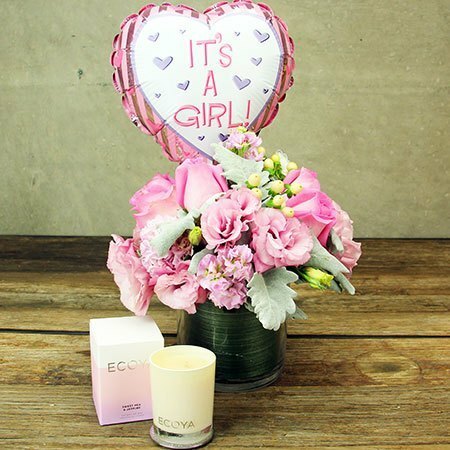 Welcome a newborn baby into the world with this darling vase of pretty pink mixed blooms, `It`s a Girl` balloon and fragrant Sweet Pea & Jasmine candle for mum. 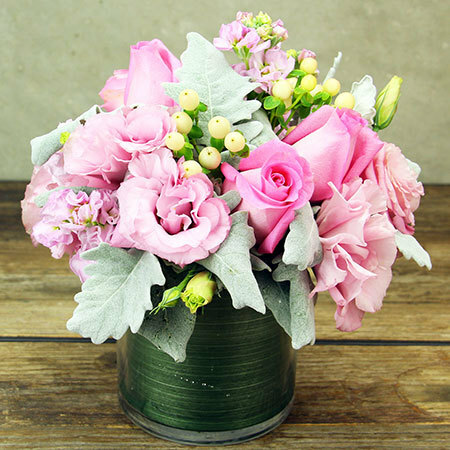 Our florists have designed this glass cylinder vase arrangement with a feminine combination of soft pink lisianthus, fresh roses and perfumed stock. Accented with touches of creamy white hypericum berries and silvery Dusty Miller leaves, mum will on an extra high with these to gaze upon (when she`s not gazing on her new little bubba). Order this gorgeous newborn baby flower vase, balloon and candle for mum online, give us a call on 1800 66 66 46 or email sales@flowersforeveryone.com.au. Please note flower delivery of the pictured gift is specific to the Sydney metropolitan region only. 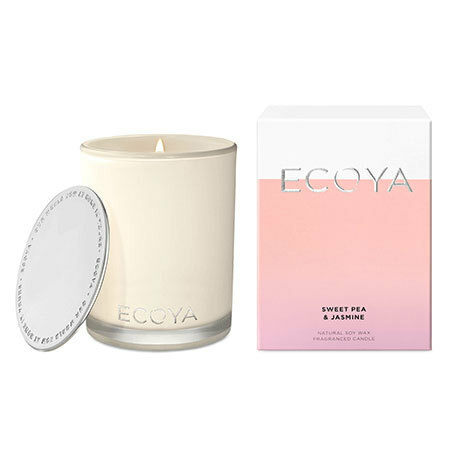 *ECOYA candle approximate burn time is 25 hours.